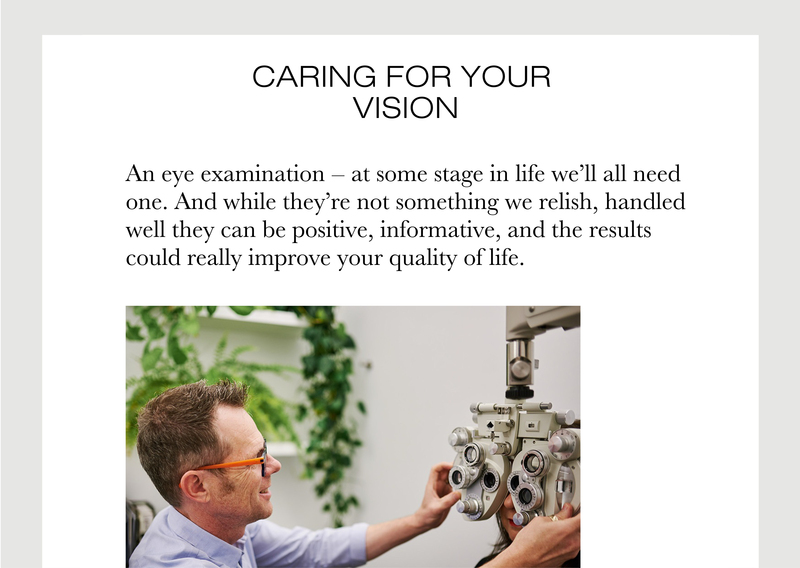 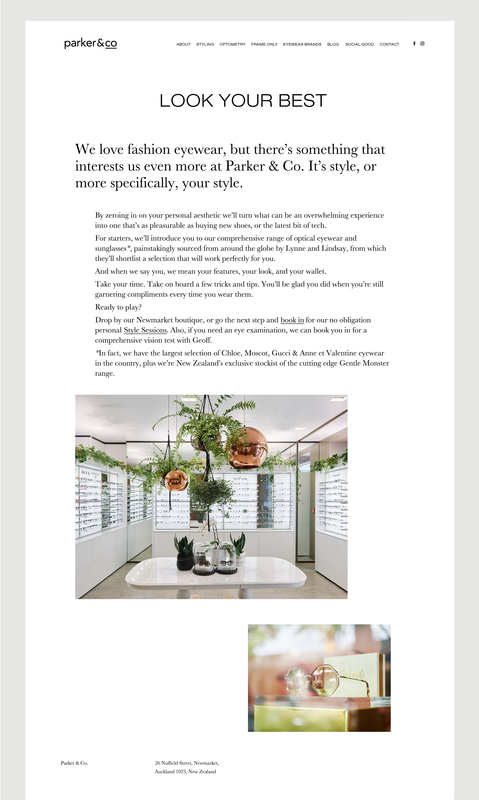 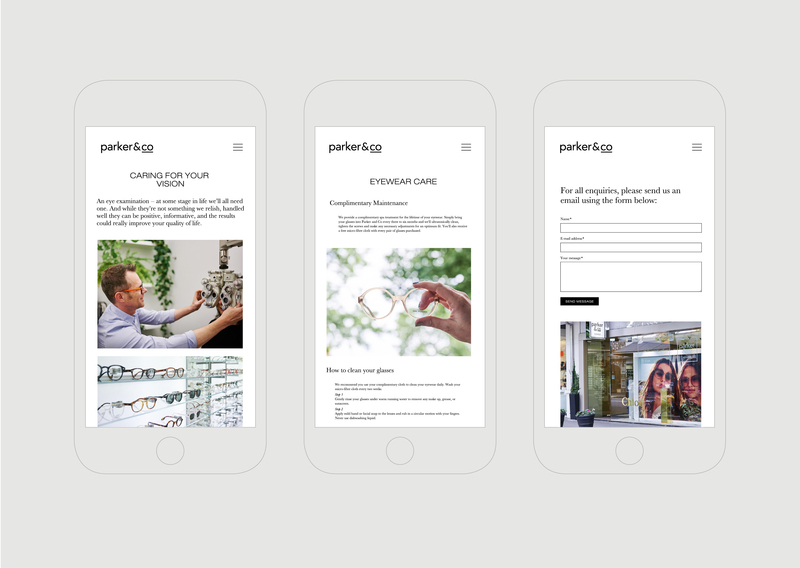 After the brand development work we’d completed with high-fashion New Zealand optometrist and eyewear retailer Parker & Co, we set about refreshing their website to create consistency across their communication channels. 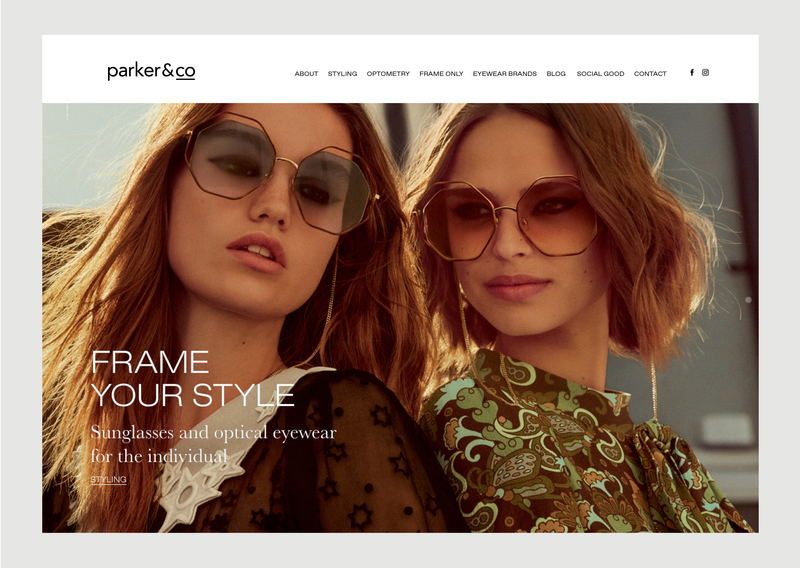 Having introduced dedicated personal styling sessions as part of their offering to customers, we introduced their unique Frame your style service via the website homepage. 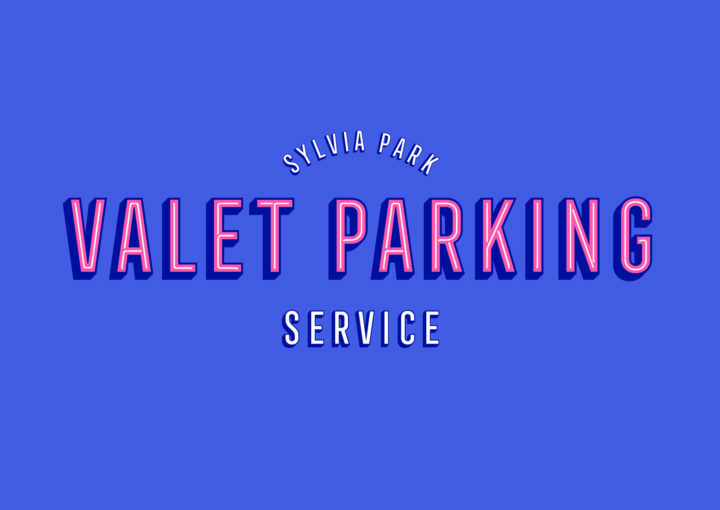 A dedicated page fully explains the service and provides customers the ability to make bookings for the service. 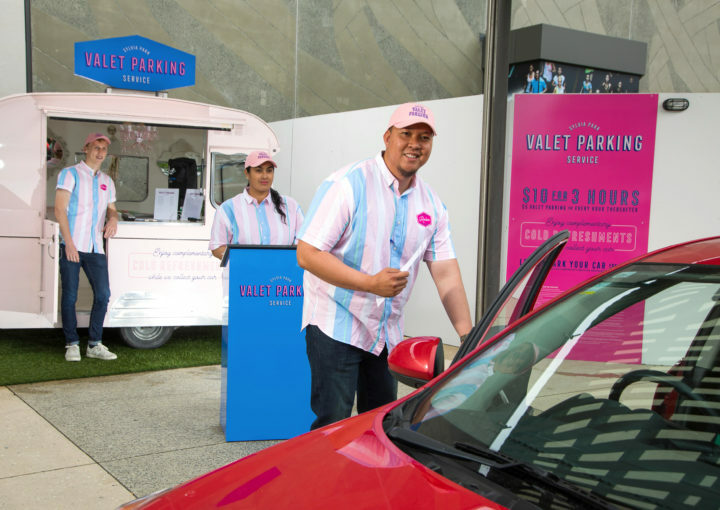 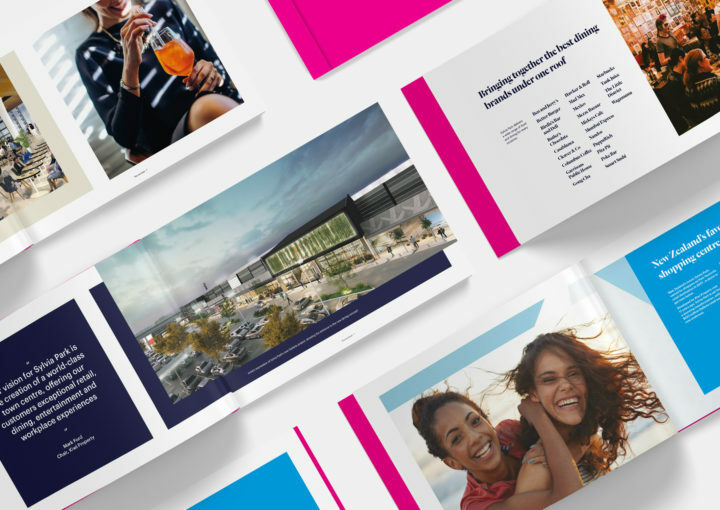 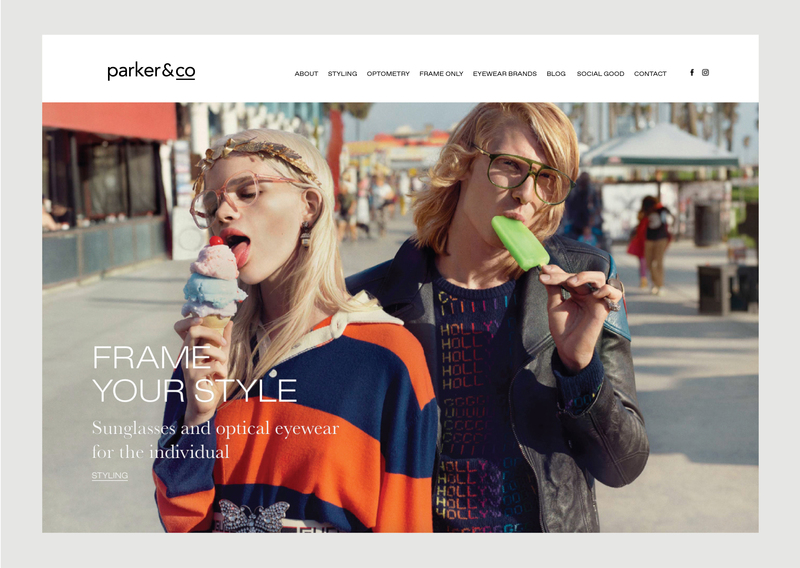 To describing the Parker & Co experience and their services to customers, copy was developed to create e a unique tone of voice which is used across communication channels. 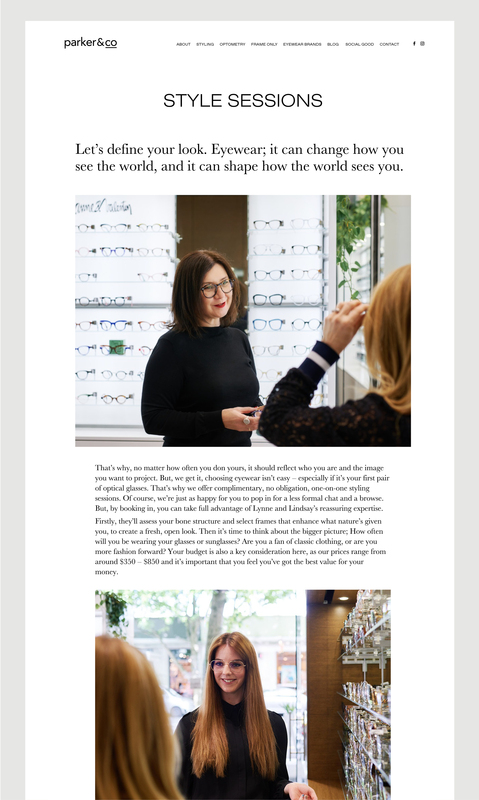 We’ve also utilised the quality campaign images supplied from the high-fashion eyewear brands they select, to illustrate the breadth and depth of their range. 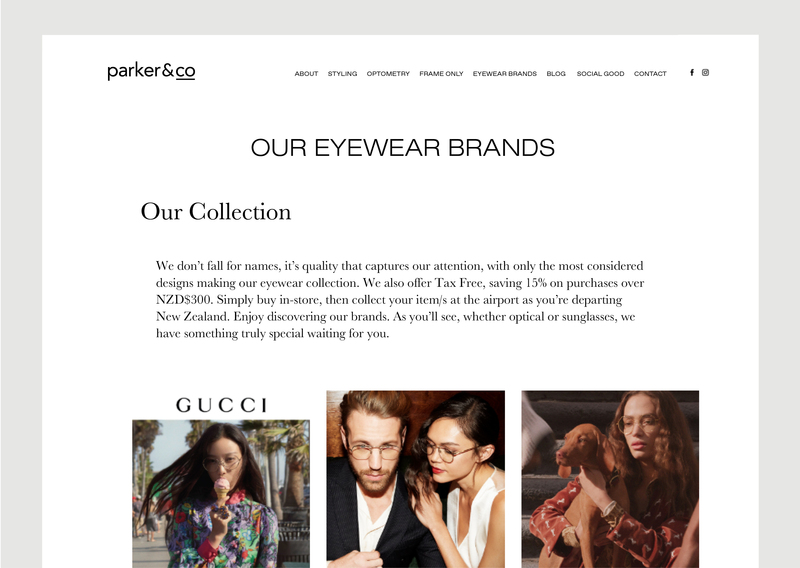 Since launching the site, we have added a dedicated ‘Frame only’ page to further cater to the number of customers who already have prescriptions and are searching for a unique look. 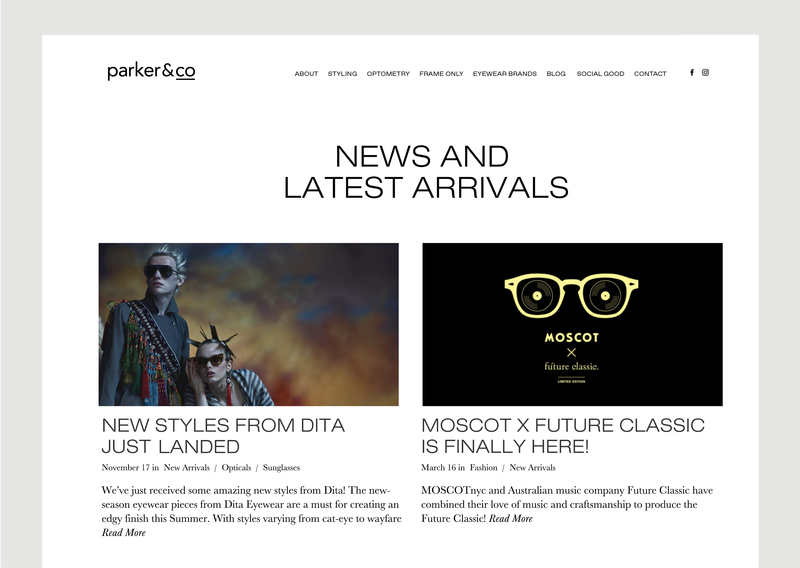 You can see the Parker & Co brand development and our campaign work with Parker & Co. here.